We offer our clients several different ways to engage our services. All relationships begin with an initial complimentary consultation where we can determine together what type of service is most appropriate. Our initial meeting usually takes about an hour. During that time, we’ll discuss your goals and concerns, the different types of services we offer, and the ways in which we are compensated. You will not be required to bring any documents to this meeting, but you will need to have a general understanding of your financial picture as well as your goals and concerns. Comprehensive Financial Planning - Our Comprehensive Financial Planning service is a holistic approach to managing your wealth. 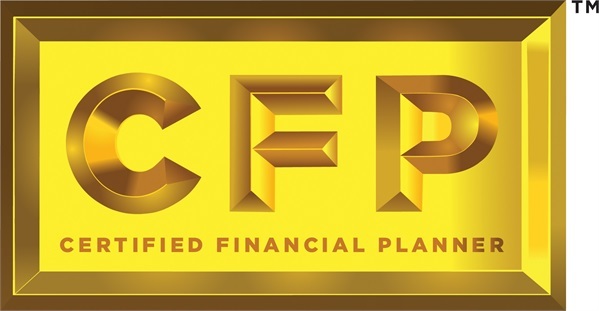 It incorporates financial planning, client portfolio management, and a number of aggregated financial services. Modular Planning - Our Modular Planning service looks at a discrete piece of the planning process without preparing a comprehensive financial plan. Portfolio Management - Our Portfolio Management service provides customized investment portfolios using extensive diversification, dynamic security selection, and strategic rebalancing. Portfolios may include individual equities, mutual funds, ETF’s, bonds, commodities, real estate, and other various investments. Data Gathering Phase - In this phase, we will discuss and collect all of your relevant financial information, including financial statements, estate planning documents, tax returns, insurance policies, income and expenses, and assets and liabilities. If we engage in modular planning, then we will only collect the relevant information that is within the scope of the engagement. This phase typically takes one meeting to accomplish. There may be follow up items handled through email and phone calls. Plan Delivery and Implementation Phase - In this phase, we will show you exactly where you are in relation to your goals. This includes providing you with specific advice based upon our analysis as well as a personalized financial website hosted at eMoney Advisor. We will also begin the implementation process including opening new accounts, applying for insurance, transferring assets, etc. We may also refer you to other professionals that we work with for tax preparation and drafting estate planning documents such as wills, trusts, powers of attorney, etc. This phase can take one meeting or several meetings depending on the complexity of your situation. If we decide together that our Portfolio Management service is most appropriate, then we will meet again to discuss our investment recommendations based upon your stated goals and objectives. In this meeting, we will collect account statements and complete the paperwork necessary to open and transfer your accounts. After the implementation phase is complete, we will begin our service schedule. For most of our clients, this typically means 2 face to face service meeting per year. However, we are always available if an issue arises outside of your regularly scheduled service meeting if needed at no additional cost. If you prefer more frequent meetings, that can be accommodated.